IHG is currently running a points sale where members will be able to get up to a 100% bonus on all purchased points. This new sale from IHG Rewards Club will run from now until 11:59 am 23 March 2019 Singapore Time. In this points sale, the bonus that each IHG Rewards Club member will receive is unique to their account. My IHG Rewards Club account got targeted for a 100% bonus on all purchased points. So be sure to check your IHG Rewards Club account to view your bonus. You are allowed to purchase 100,000 IHG Rewards Club points per calendar year pre-bonus on your account. 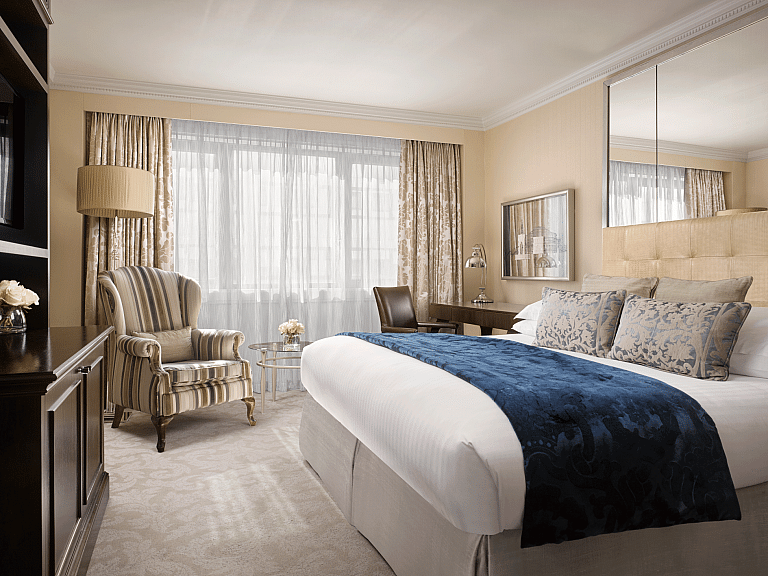 To unlock the 100% bonus, you will need to purchase 7,000 IHG Rewards Club points or more. 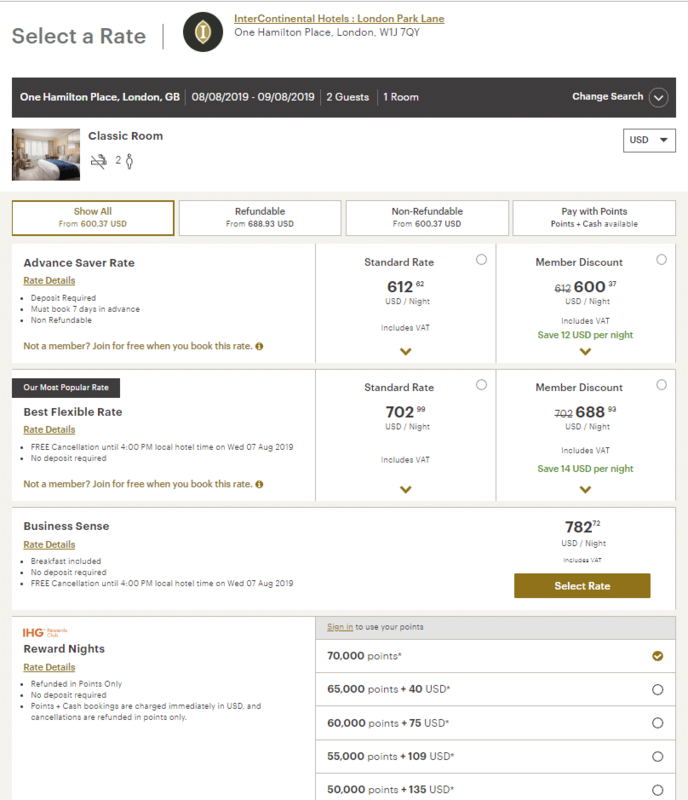 Purchasing IHG Rewards Club points at a 100% bonus will lead to a cost per point of US 0.5 cents per point which is the lowest publicly available rate you can purchase IHG Rewards Club points for. If your account had been targeted with a 100% bonus, I would most definitely consider purchasing IHG Rewards Club points. Especially so with the ongoing PointBreaks promotion where if you put your purchased points in redeeming a PointBreaks hotel, you can possibly get a night for as low as USD25 per night at some properties. If your IHG Rewards Club account has been targeted with a 100% bonus, I would most certainly recommend purchasing points if you have a use for them. If you are unsure of which cards to use to maximize your points returns from purchasing IHG Rewards Club points, you can refer to the list below. 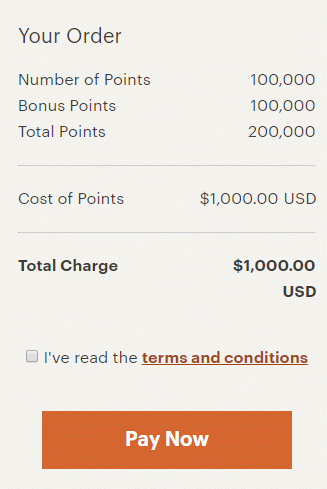 IHG Rewards Club points purchases are processed by points.com in USD. Hi Matthew, I am wondering if any readers here problems purchasing points from IHG – I have used various credit cards but each time the purchase is rejected even though I get messages from the banks indicating the transaction is successful. Any suggestions? Hey, as in the transaction from points.com isn’t going through? In that case, you have to contact points.com. You can also check with members in our telegram group if they have experience in this issue! Hi, is purchasing rewards points only valuable if you use it on certain hotels only? I checked the InterCon Hong Kong and it says that for Rewards Nights, it will be 70k points/night (which is USD350 with the current promotion) while the Advance Purchase is only USD230/night. Seems like it is still cheaper to use cash than purchasing points even with the current promotion? Well on my case at least. Yup. Always check if the cash rate is cheaper on the dates you are looking at. Does dbs altitiude earn points for the purchase ? 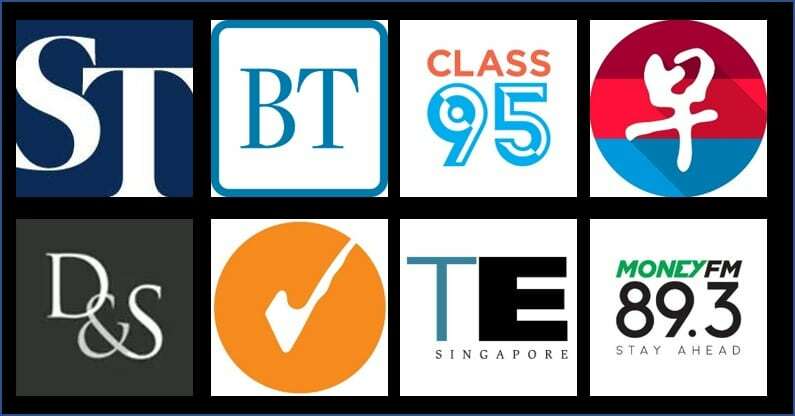 The Citibank Rewards Visa or Citibank Rewards Mastercard earns 4.0 mpd, max S$1K a month for clothes, bags or shoes or at department stores or online shopping websites. 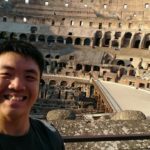 (Valid for both local and overseas shopping) How would purchasing points give you 4.0mpd in this instance? Please enlighten me!